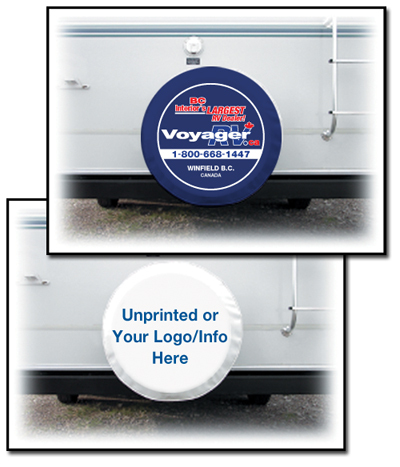 identification on tire covers is our specialty! a design that's sure to fit your image. Want it unprinted? you need. We may be able to add it to our list of available product.